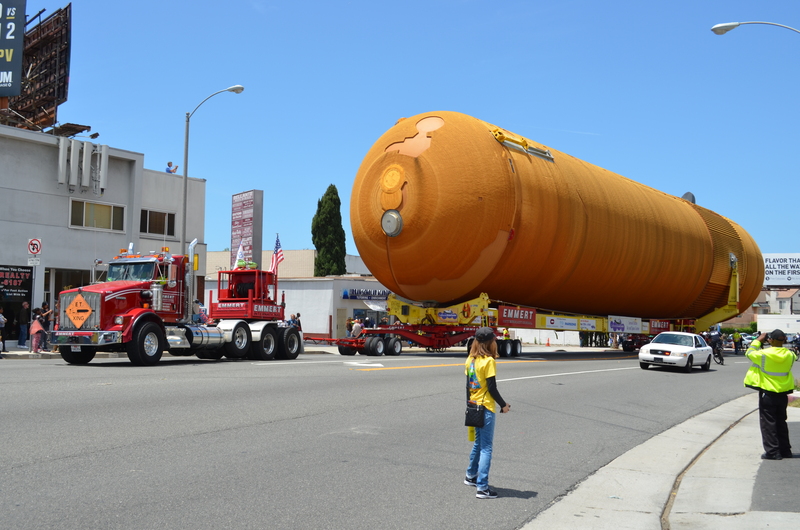 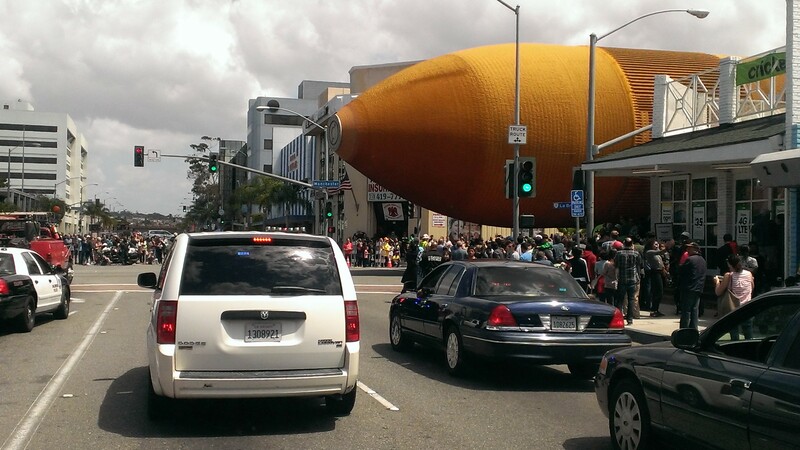 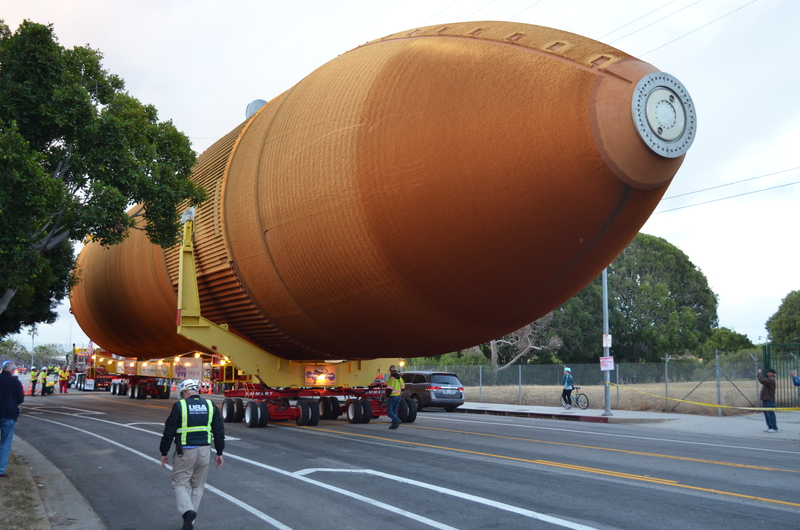 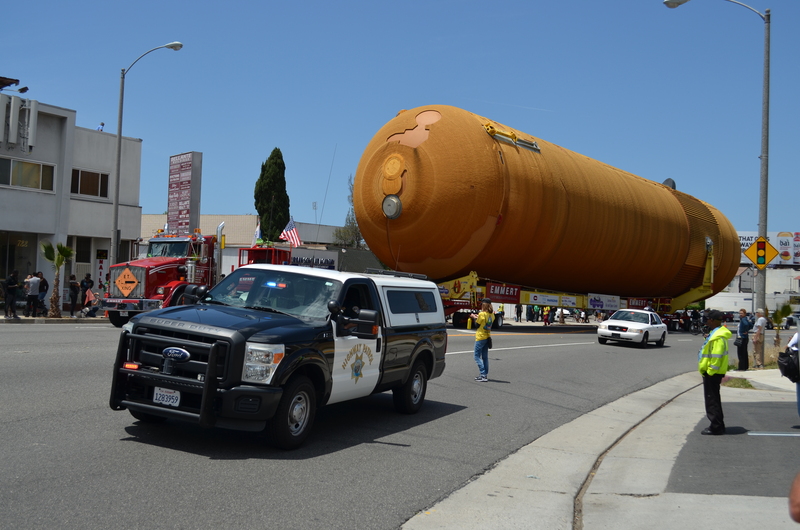 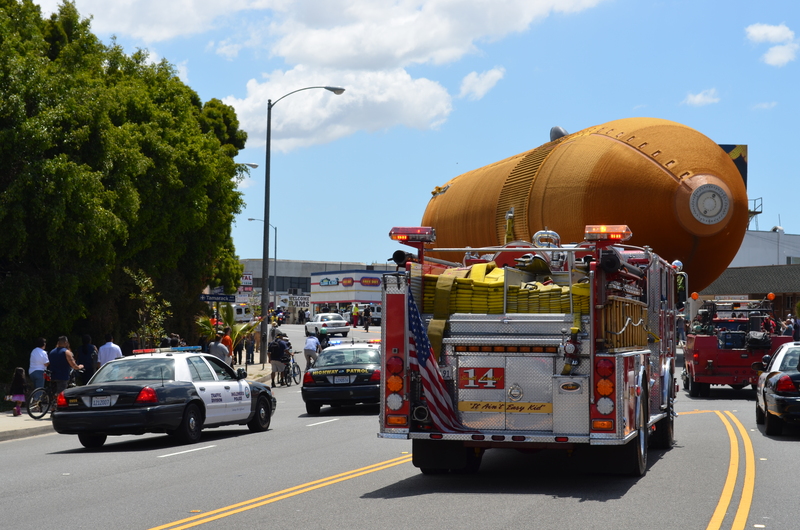 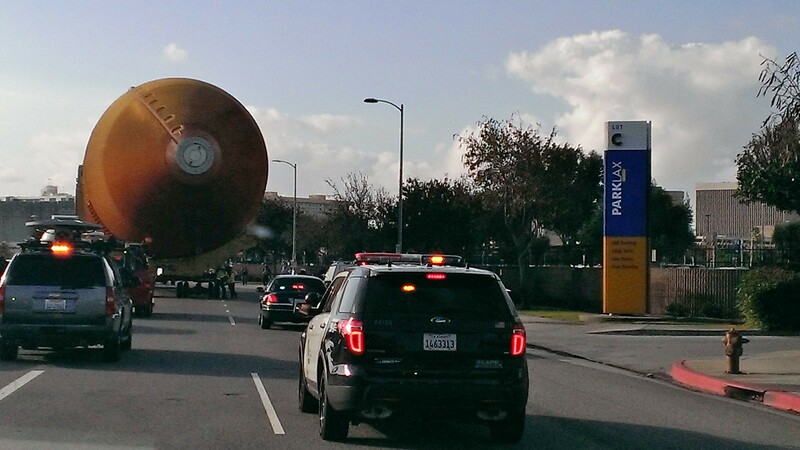 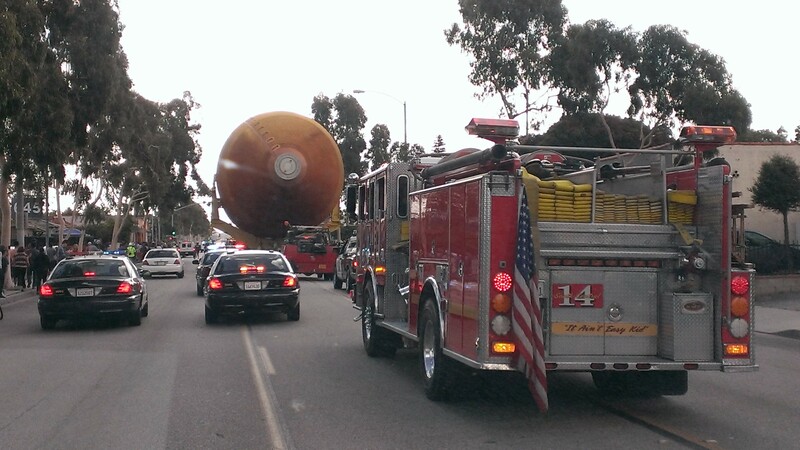 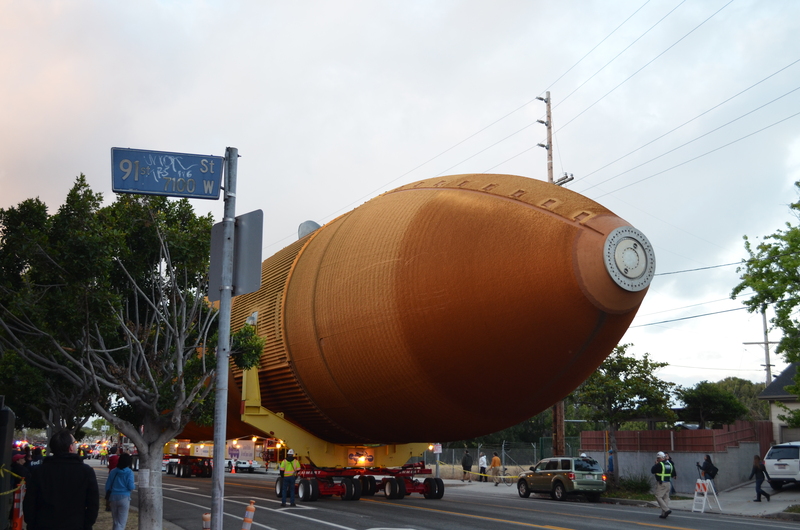 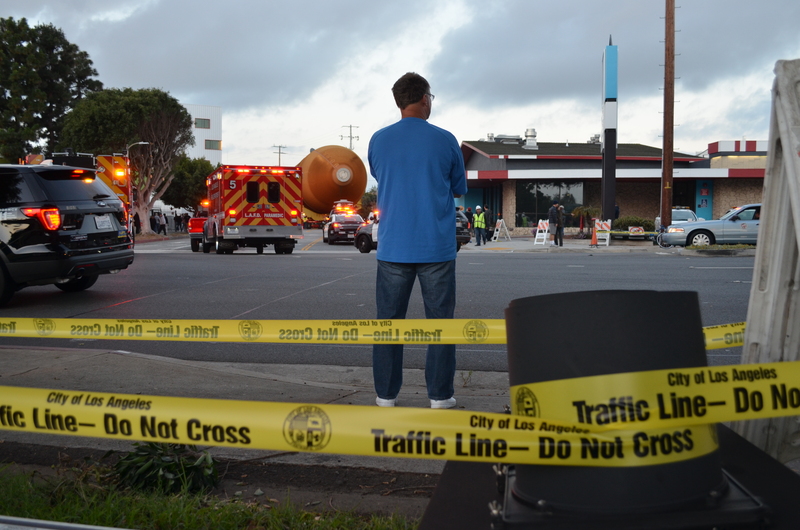 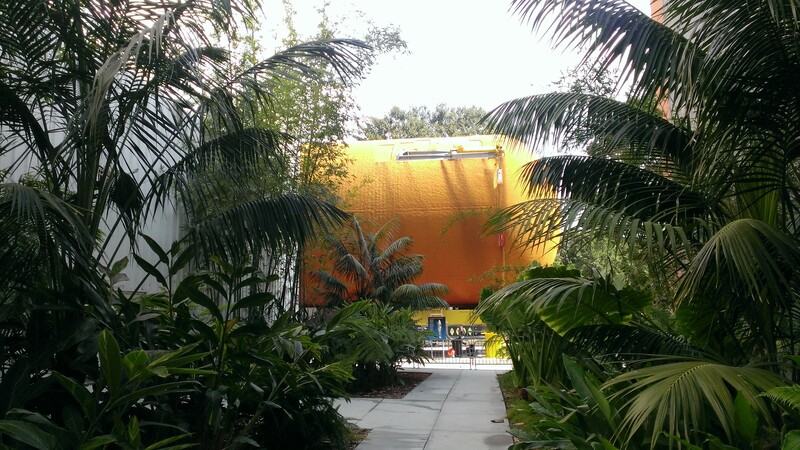 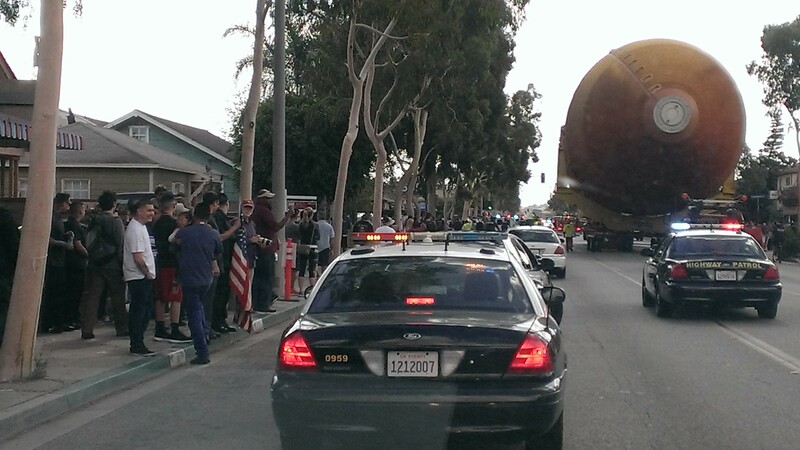 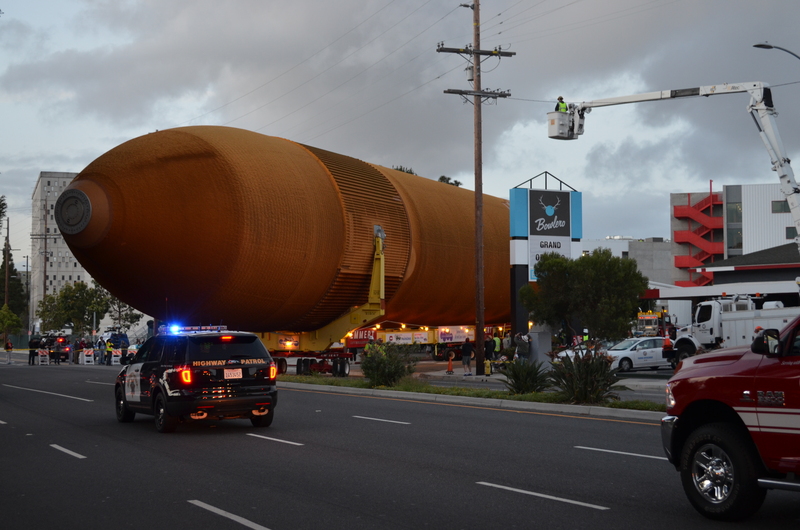 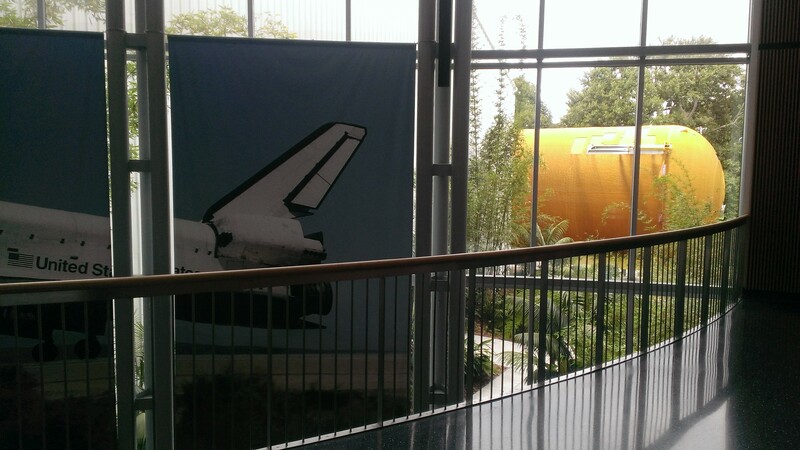 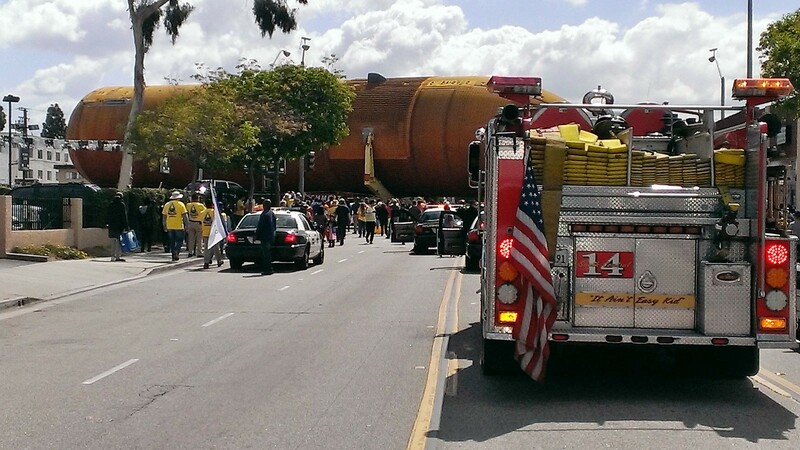 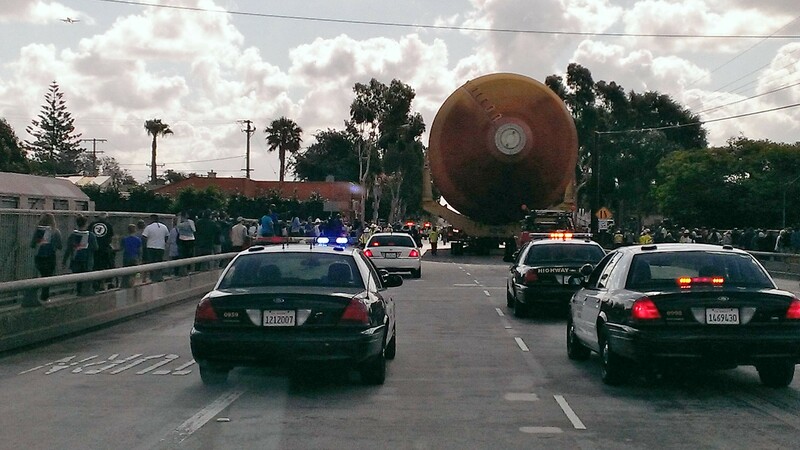 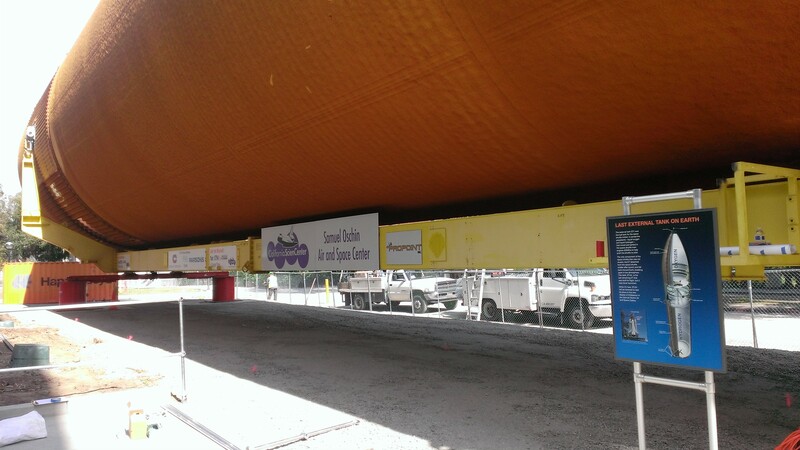 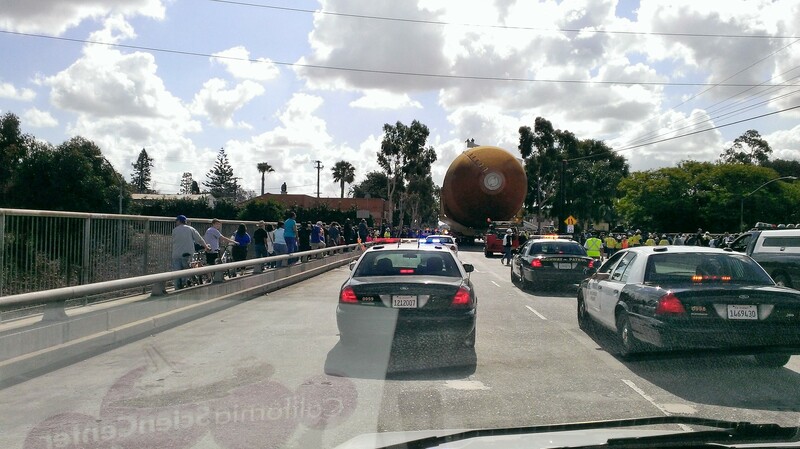 The California Science Center brought a giant orange external tank, ET-94, from the port at Marina del Rey to the California Science Center. 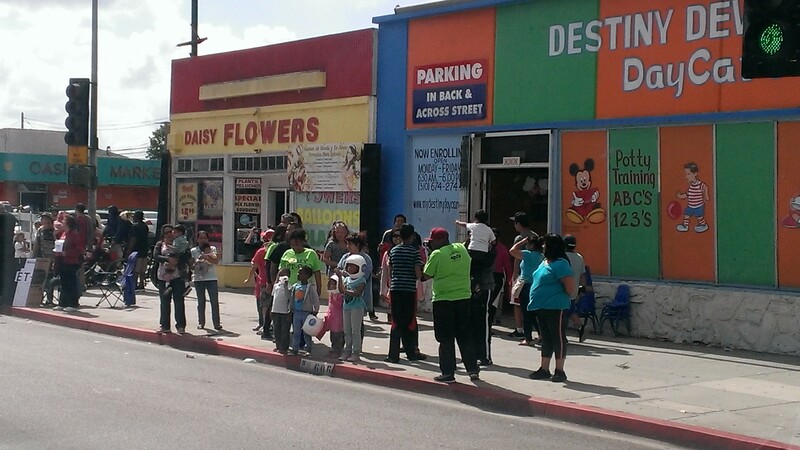 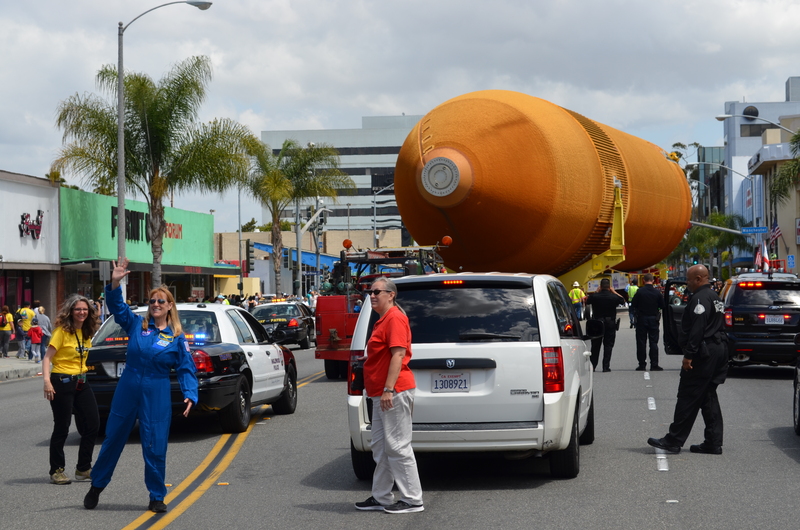 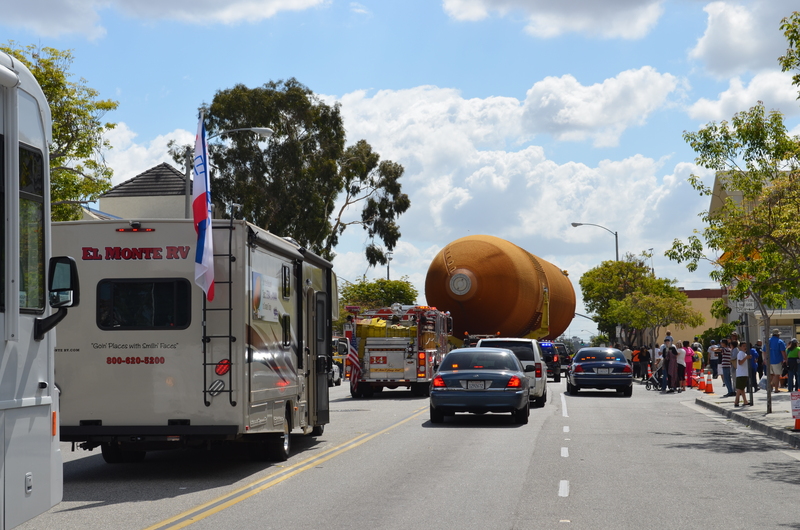 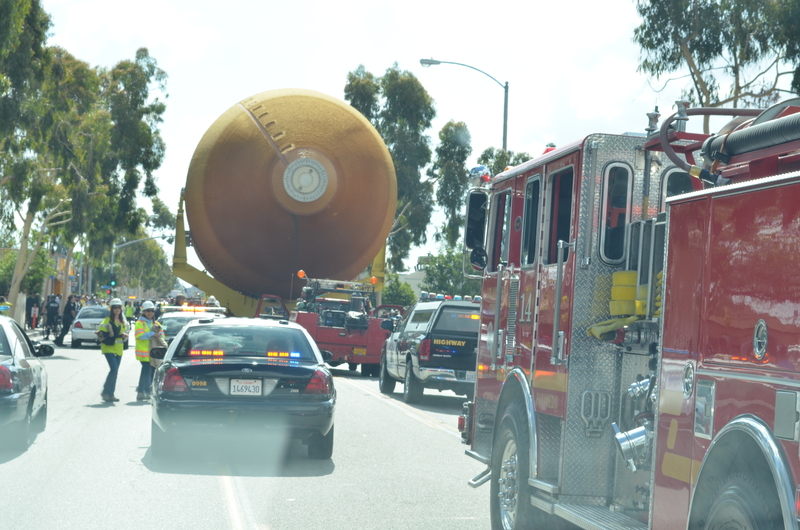 I drove an RV behind the external tank through the streets of Los Angeles, acting as a rest stop to support the astronauts who graciously chatted up the crowds that lined the streets. 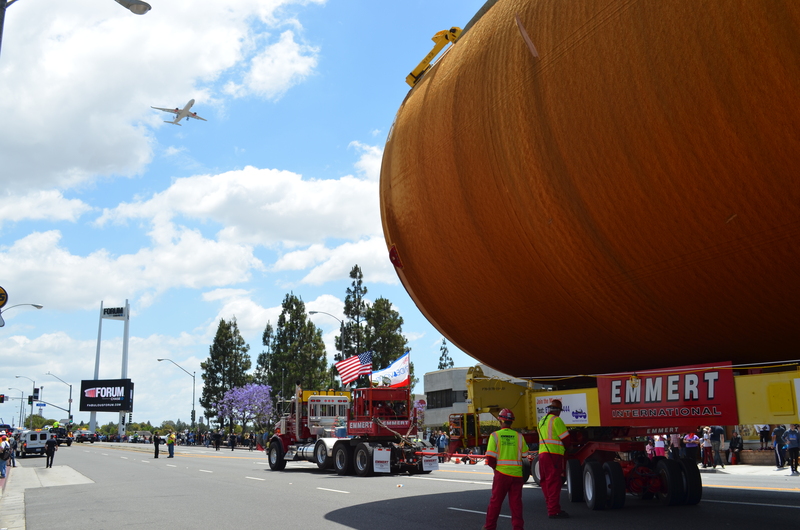 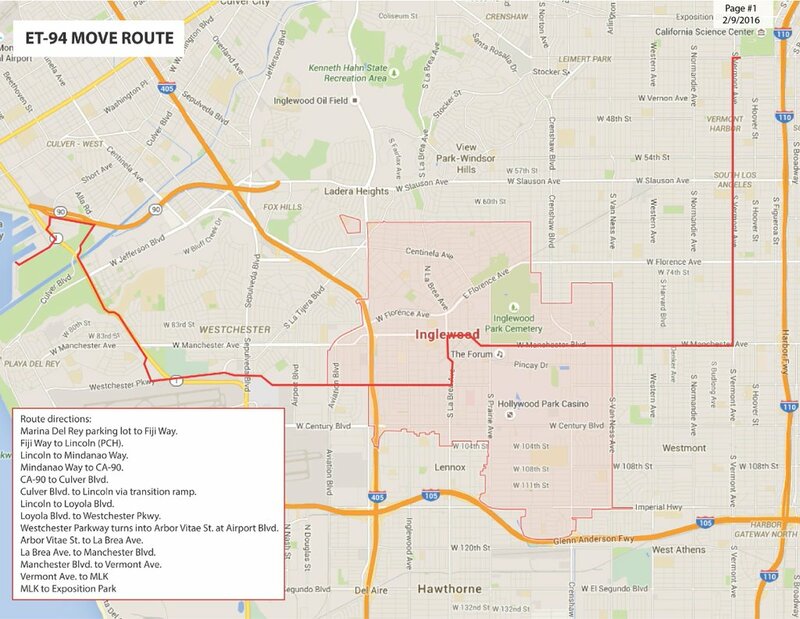 Along with many folks from the media and the public, I documented the tank’s move through Los Angeles on social media at #ETcomeshome. 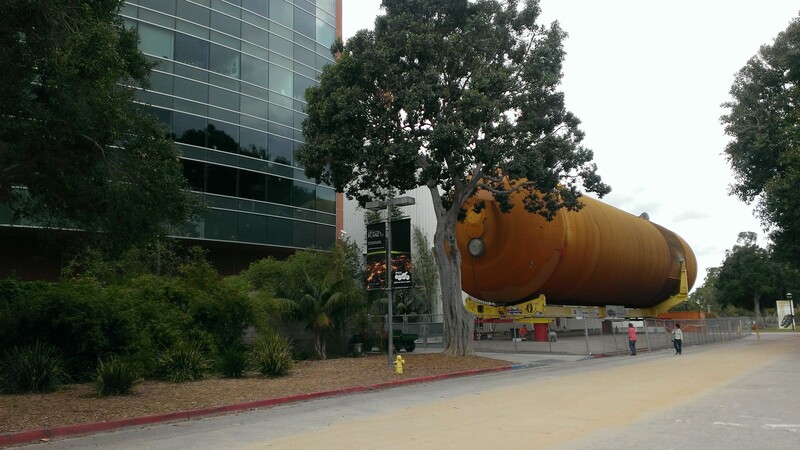 ET-94 will eventually be mated to the underbelly of space shuttle Endeavour for vertical display in the Samuel Oschin Air and Space Center.